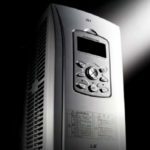 HVAC, Pump and Irrigation systems benefit from outstanding energy-saving characteristics of the H100. 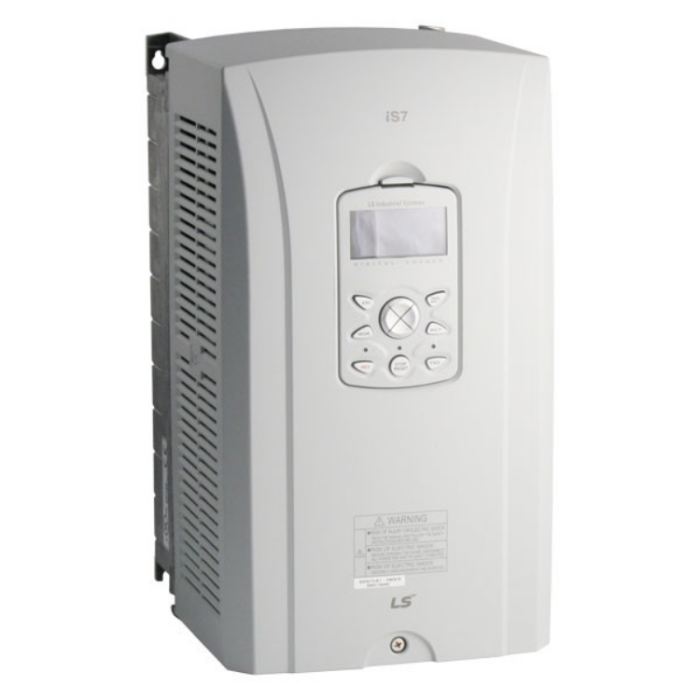 Large Keypad with exclusive for Pump and Fan with 3 line display. 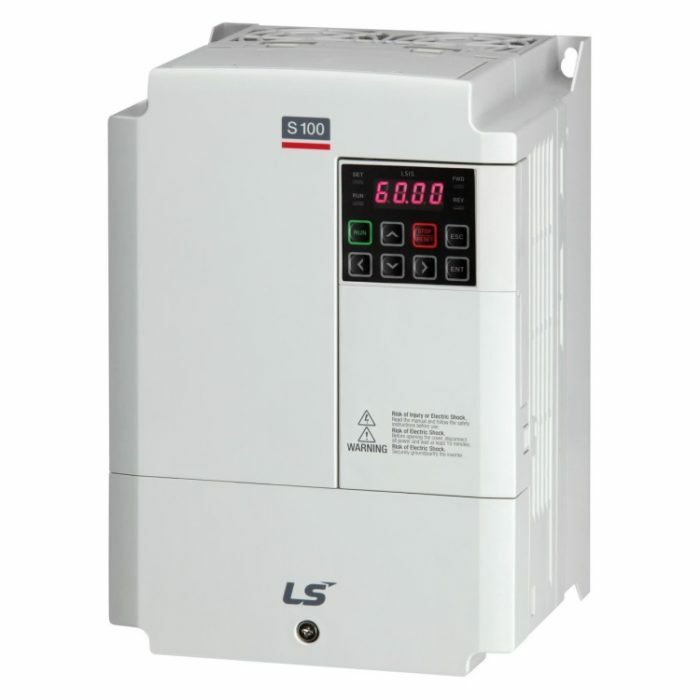 The IMP series of Electronic Motor Protection Relays replaces old legacy thermal overload protection. 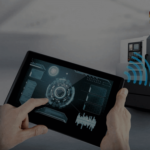 As a digital motor protection relay it’s highly reliable by implementing real-time data processing at high precision. 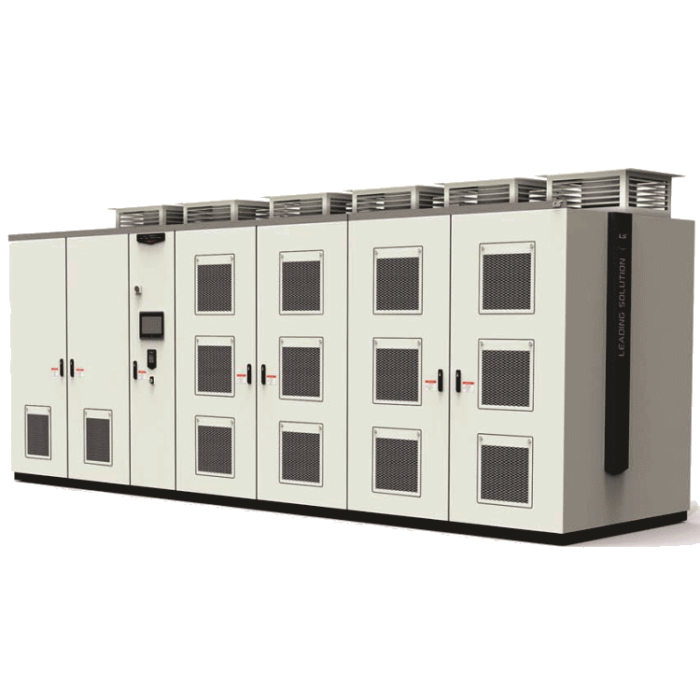 It protects motors with various functions such as phase loss, phase reverse, unbalanced, stall, lock, ground fault, short circuit protection (depending on the model). 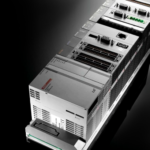 It’s simple design and compactness allows it to be combined with other magnetic contactors on the same Din-rail. 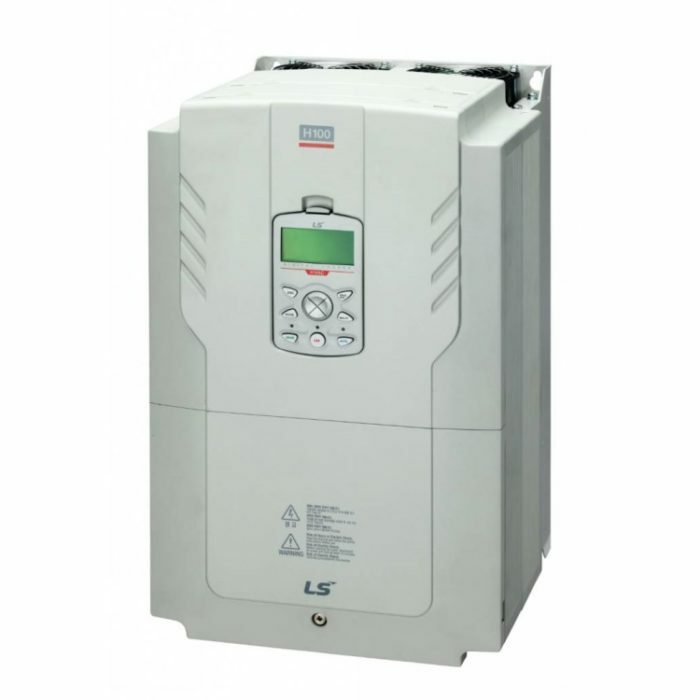 LSIS medium voltage drive consists of compact integrated systems built on cutting-edge technologies, delivering optimum energy-saving solution featuring high efficiency and power factor. 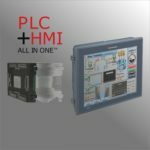 The system supports a user-friendly HMI (Human Machine Interface) that allows easy operation and displays desired information for customers maximum convenience. 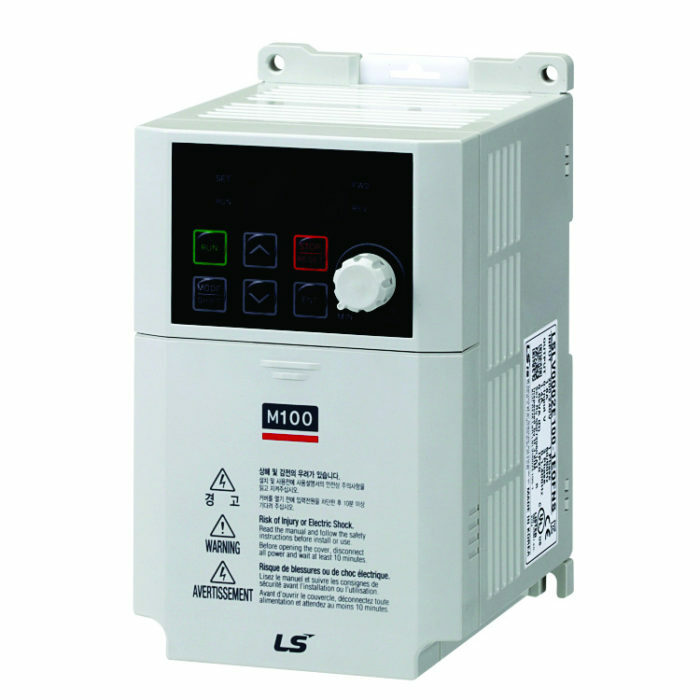 LSIS medium voltage drive offers leading industrial drive solutions with proven reliability and economic viability. Contributes to energy saving and environment protection in various industries including gas, water treatment, marine, power generation, and cement.